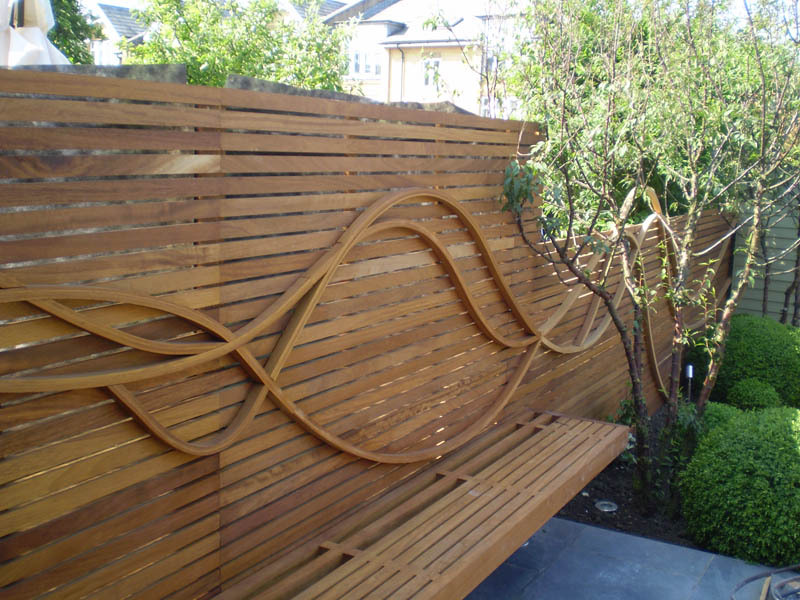 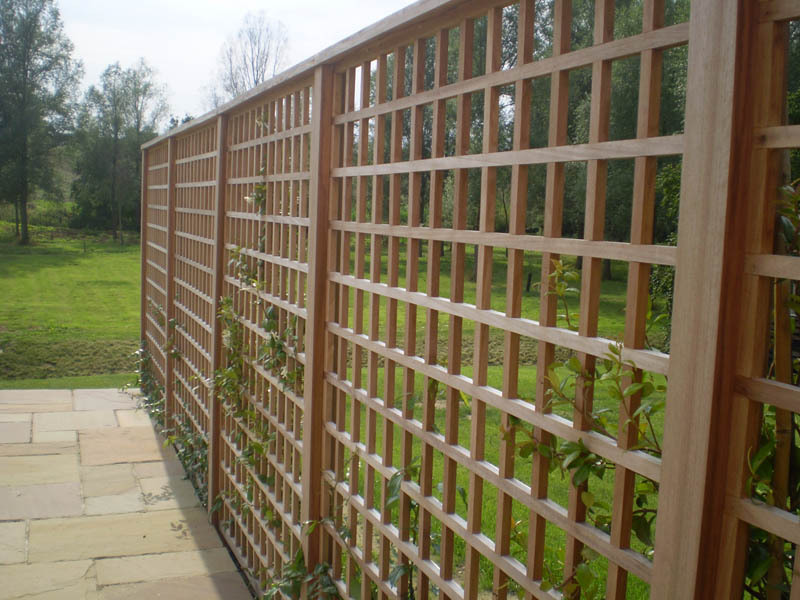 We can make any type or style of wooden fence or trellis. 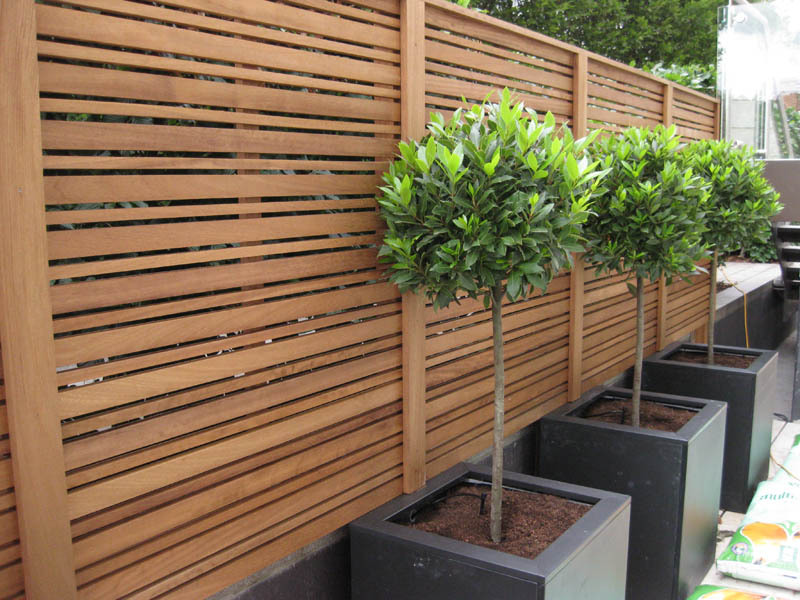 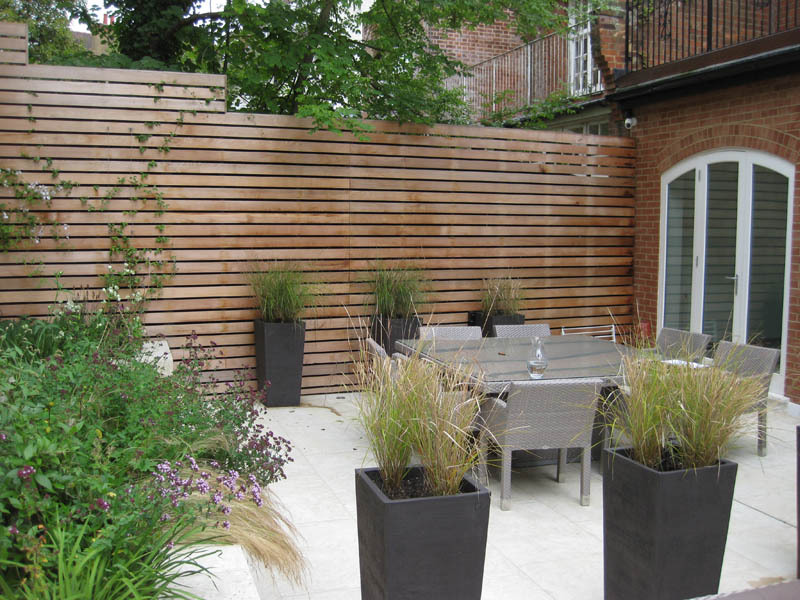 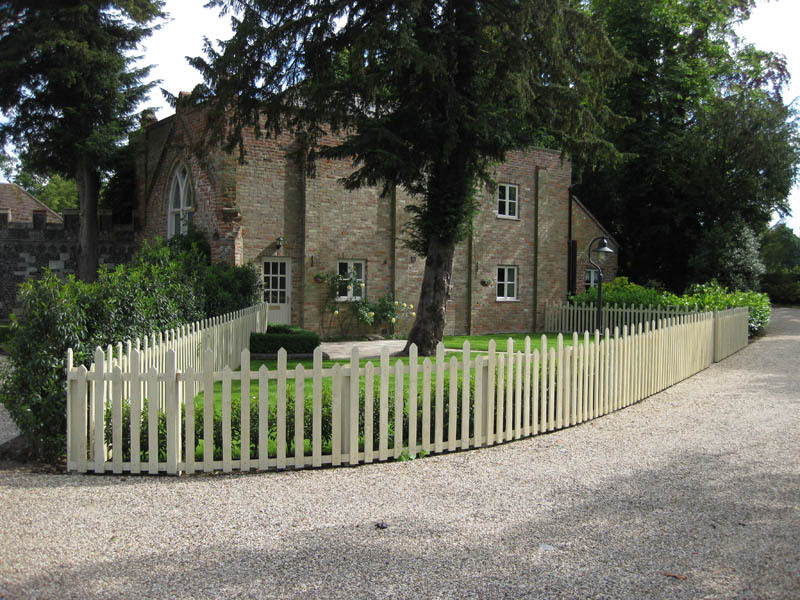 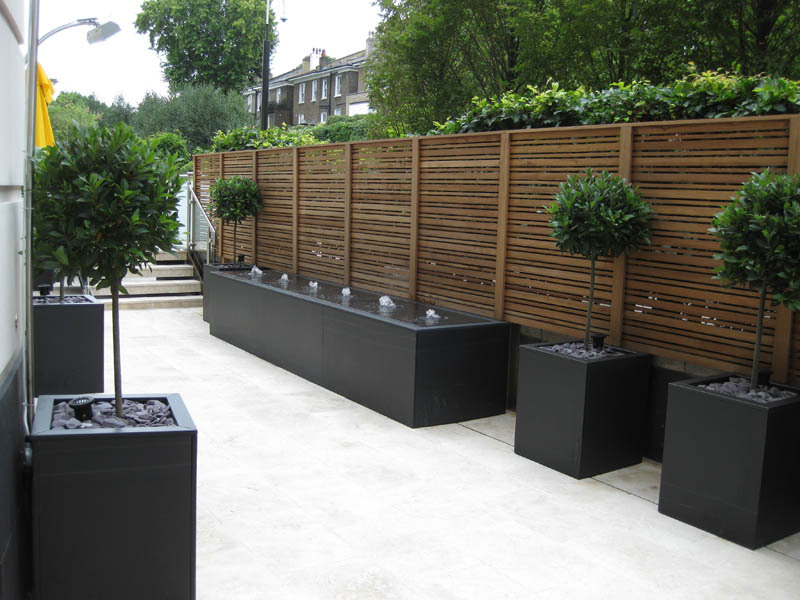 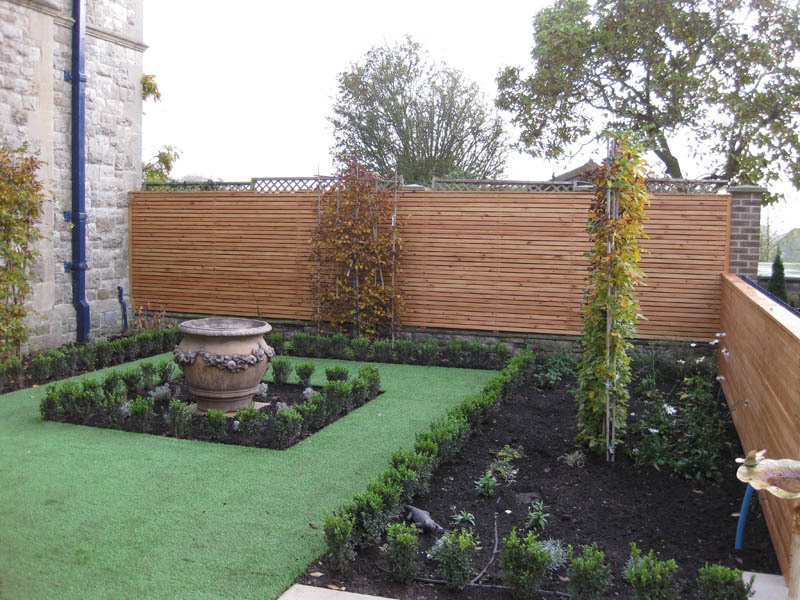 Timber fencing, stiles and garden fences can be designed and constructed to your specifications by our team of skilled craftsmen and carpenters. 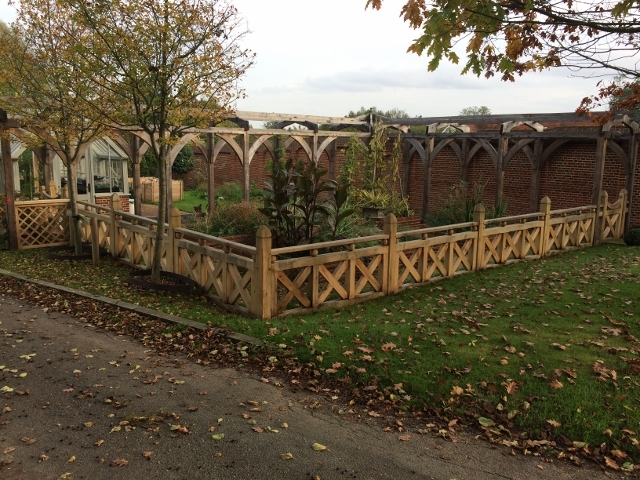 See the photos below for a small sample of our recent fencing installations. 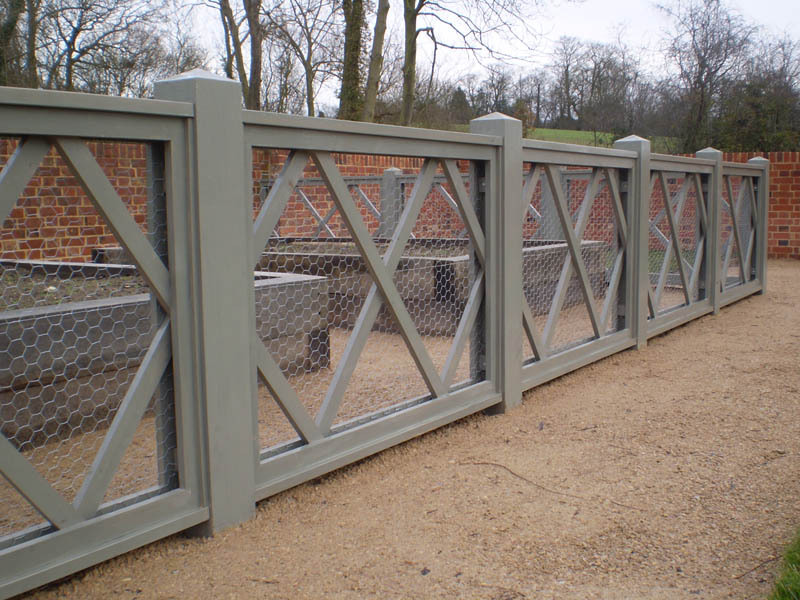 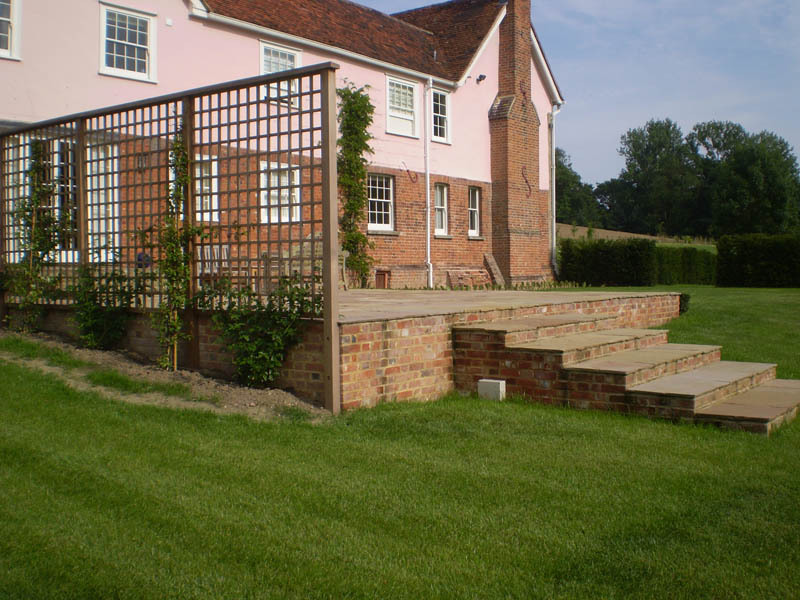 Our skilled team can make, to your exact specifications, any design of fence or trellis or you can pick from one of our already existing patterns.